Any health and fitness professional can be nominated for induction consideration if they meet the minimum criteria listed below. 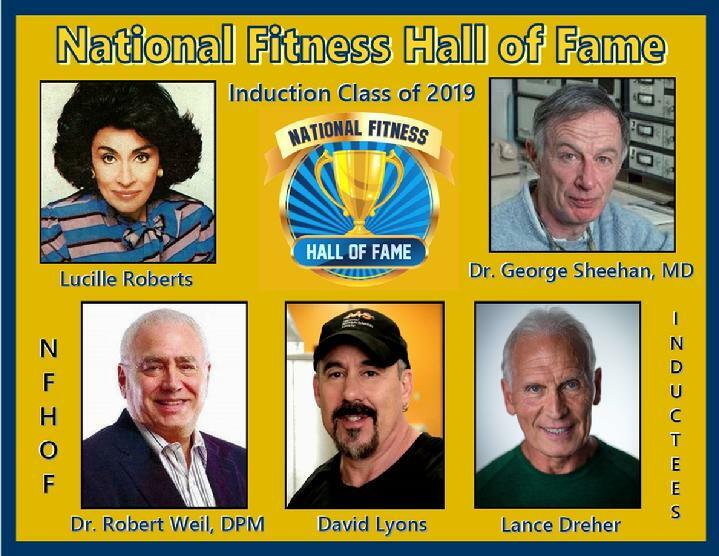 30+ years of service in the health & fitness industry. A genuine concern for the heath & welfare of others..
A documented extensive and diverse work experience in fitness. A nationally recognized "Body of Work." INSTRUCTOR: Group exercise instructor in a health club, video/DVD and/or television, etc. TRAINER: Includes gym owner-operators, personal trainers & coaches in fitness related areas. EDUCATOR: Includes professors, teachers, speakers and publishers in the fitness field. MEDICAL FITNESS: Includes doctors, chiropractors, allied health professional whose practice goes beyond: including preventive care, sports medicine and fitness conditioning. EXECUTIVE: An individual serving a fitness company in at an executive level.